Diogenes was lying in the grass enjoying the warmth of the sun when he heard a crowd moving toward him. Trumpets blared, announcing the arrival of the king. Diogenes looked up and squinted at the procession coming toward him. In the distance he could see the king leap from his horse and start running over. The sun gave way to the king. Silhouetted by the sun, Alexander the Great represented the epitome of power. He ruled the largest empire in the world, stretching from the Ionian Sea to the Himalayas. Alexander’s guards gasped, but the king was so surprised by the answer that he could only laugh. After that, he admired Diogenes even more. He stepped aside, and Diogenes sincerely thanked him. Power comes in many forms. Who was more powerful? 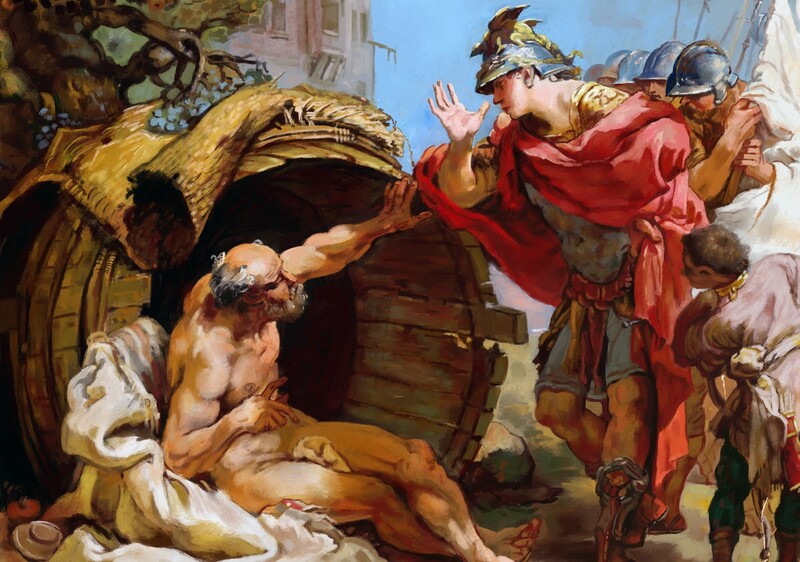 Diogenes or Alexander the Great? 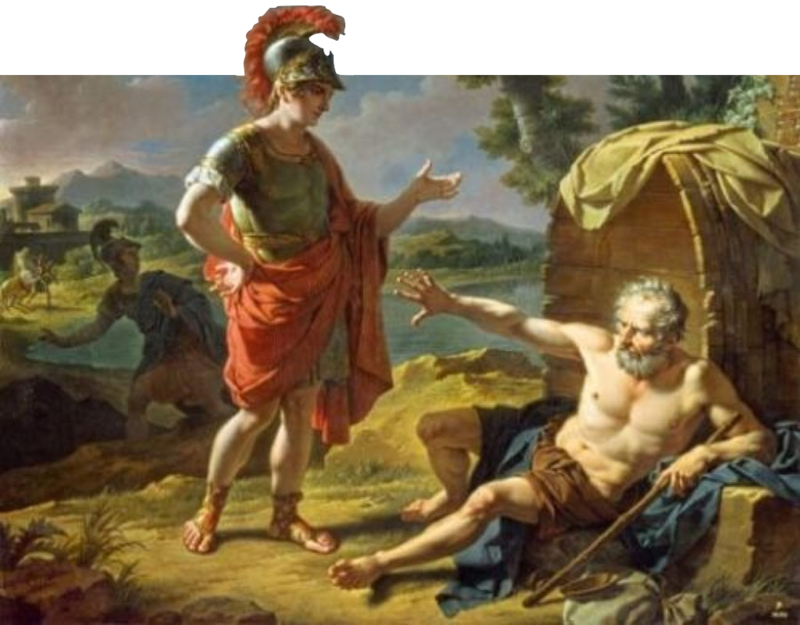 Diogenes needed the sun to be happy; Alexander the Great needed the Earth. 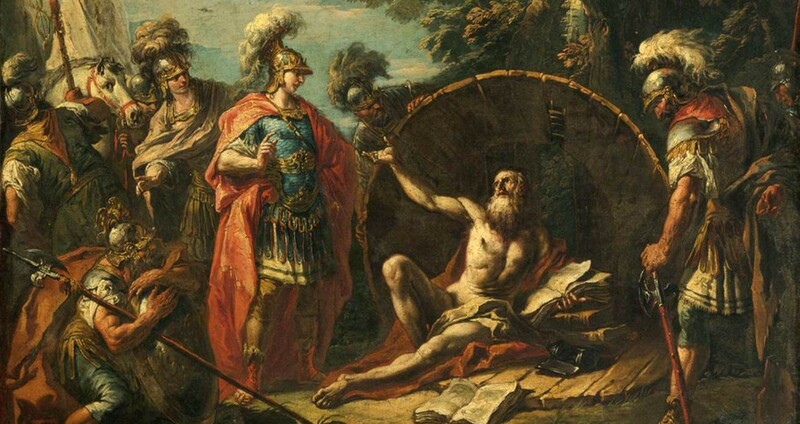 What power did Alexander the Great have over Diogenes? What could he or the world take from the man who has nothing but the serenity of his own mind? And yet, you may ask, what could Diogenes take from Alexander the Great? If Alexander was like most alpha males then a rude remark or an impolite gesture could shatter his emotional freedom. A popular term in our A.D. lexicon is financial freedom. We’ve all seen the alluring ad of a young millennial on the beach who promised financial freedom if you just bought his book about how he became financially free by selling financial freedom. He lived in a barrel by a river. He publicly masturbated and defecated. And at one point, he was kidnapped by pirates and sold into slavery. The homeless life may seem alluring for one drunk second, but we all want some degree of power over our environment. The danger is when we become too obsessed with controlling it. But as difficult and useful as it is to achieve financial freedom, it’s even more difficult and useful to achieve emotional freedom. Embrace Discomfort: Diogenes was a man who would walk barefoot in the snow or roll around in the hot sand. When people questioned his peculiar behavior he would say it was because he wished to harden himself against discomfort. 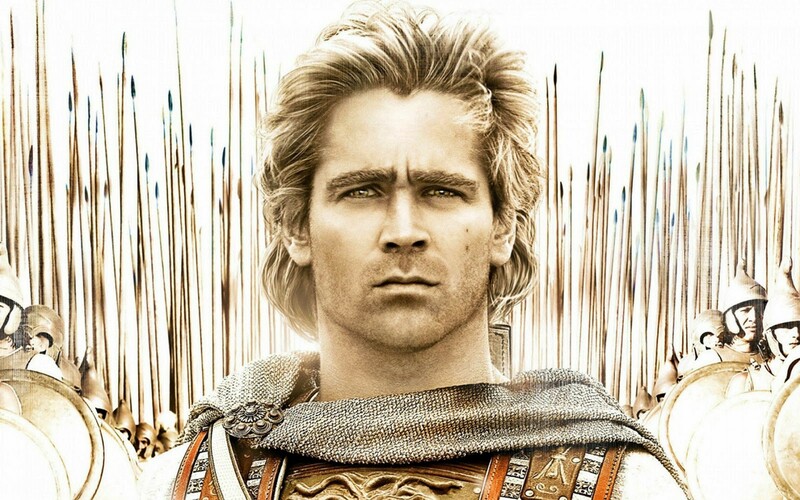 Alexander the Great would also harden himself by matching the suffering of his troops. If they slept outside, he slept outside. If they went hungry, he went hungry. If they went into battle, he went to the front lines. If we embrace discomfort then we will be less of a slave to creature comforts. Eliminate Excess: Diogenes also believed that no one ought to have more things than they truly need. He had a bowl, but tossed that to the side when he saw a young boy cupping the river water with his hands. Diogenes greatest fear was that he would awaken one day to discover he lived in a palace while all those around him lived in barrels. The quicker we learn that the X marking the spot is not on some distant island, but instead, in our own hearts, the quicker we can start digging. Empires begin in the mind. 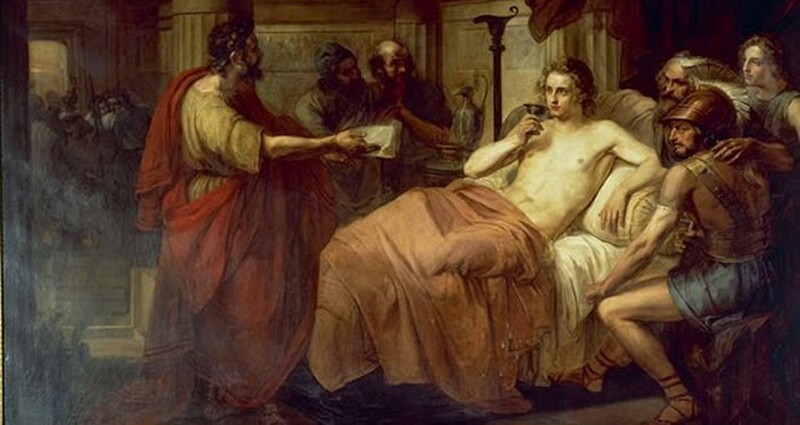 Legend has it that Diogenes and Alexander died on the same day, in 323 BC. Legend also has it that Diogenes committed suicide by holding his breath after he decided his 89 year old body had deteriorated too much to let him keep his physical freedom. But before you run off, sprinkling your possessions onto the streets, I would just caution you that Alexander the Great ordered this done upon his death. In the end things don’t matter, but that’s at the end. Strive on toward financial freedom, but take a lesson from the greats that emotional freedom is even more freeing! Thanks for reading! Anthony Galli writes about the greats so that we may become more great. Watch his series @ The Great Life.